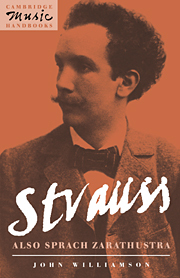 This book is the first to be devoted to the music of Stravinsky's last compositional period. 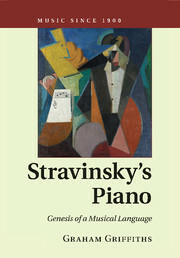 In the early 1950s, Stravinsky's compositional style began to change and evolve with astonishing rapidity. 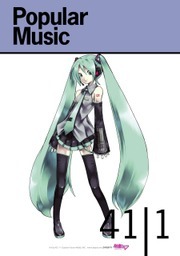 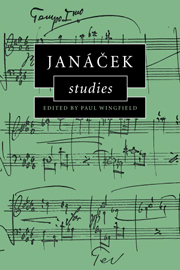 He abandoned the musical neoclassicism to which he had been committed for the preceding three decades and, with the stimulus provided by his newly gained knowledge of the music of Schoenberg and Webern, launched himself on a remarkable voyage of compositional discovery. 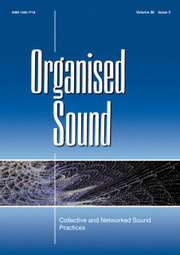 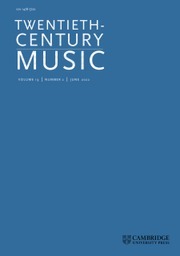 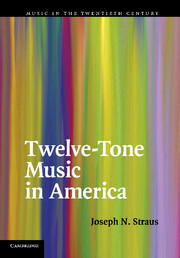 The book focuses on five historical, analytical, and interpretive issues: Stravinsky's relationship to his serial predecessors and contemporaries; his compositional process; the problem of creating formal continuity in a repertoire so obviously discontinuous in so many ways; the problem of writing serial harmony; and the problem of expression and meaning. 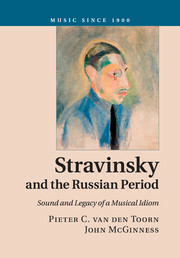 Challenging conventional interpretations, the book shows that Stravinsky's serial music is not only of great historical significance, but also of astonishing structural originality and emotional power. 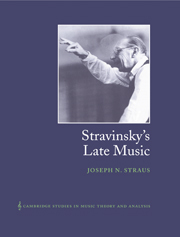 Joseph N. Straus is Professor of Music at Queens College and Graduate Center, City University of New York.